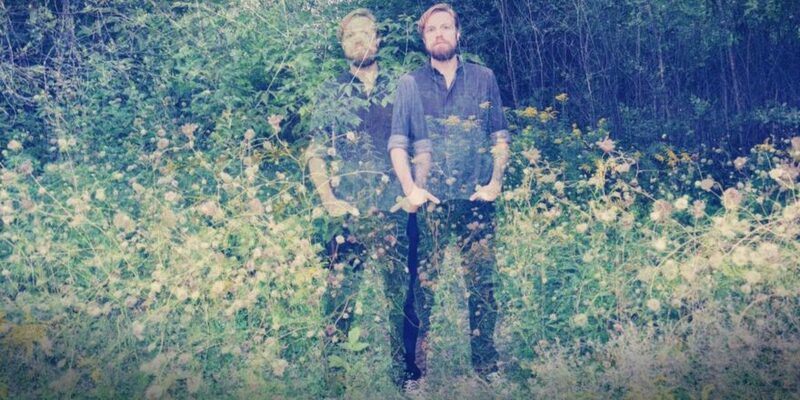 Sound of Ceres takes us on a journey through the German literature and transnational recording process that inspired their new album. 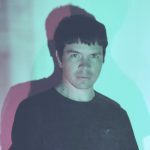 Ryan Hover is a living songwriter and producer for the New York band Sound of Ceres. Their new album, The Twin, is out October 6, 2017 via Joyful Noise Recordings. The personnel he references in his first Talkhouse contribution include Karen Hover, Jacob Graham, Derrick Bozich, Ben Phelan, Alex Somers, and Alastair Reynolds. Hi, everyone! 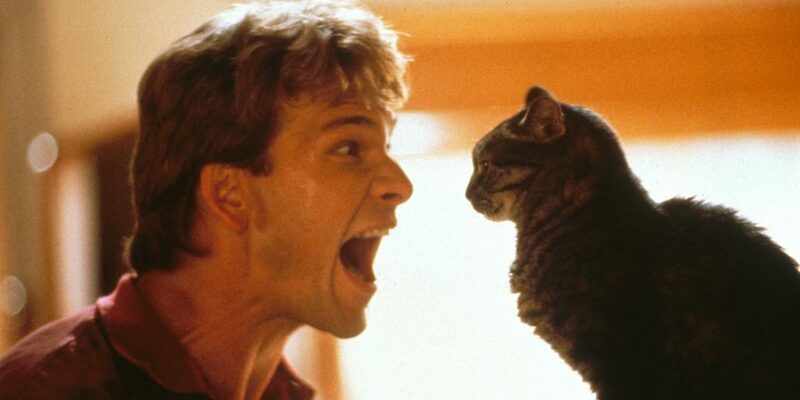 Ryan here, from Sound of Ceres. Thanks for stopping by. Our new album, The Twin, has a lot going on behind the scenes, and while we hope the music stands on its own, I’m glad for this opportunity to explain about the process and ideas behind the finished product. 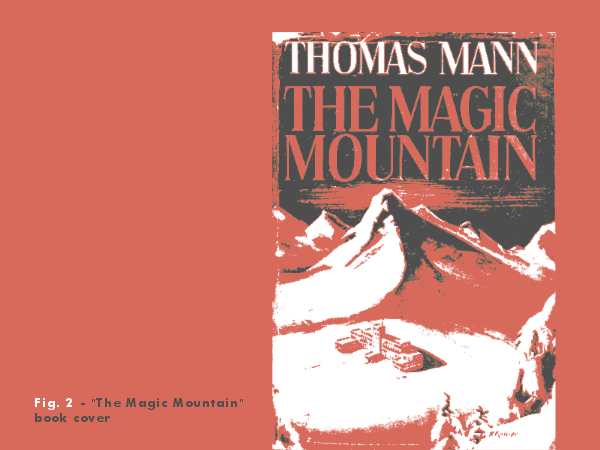 It starts with Thomas Mann’s novel, The Magic Mountain, a very long work of German literature from the early 20th century. 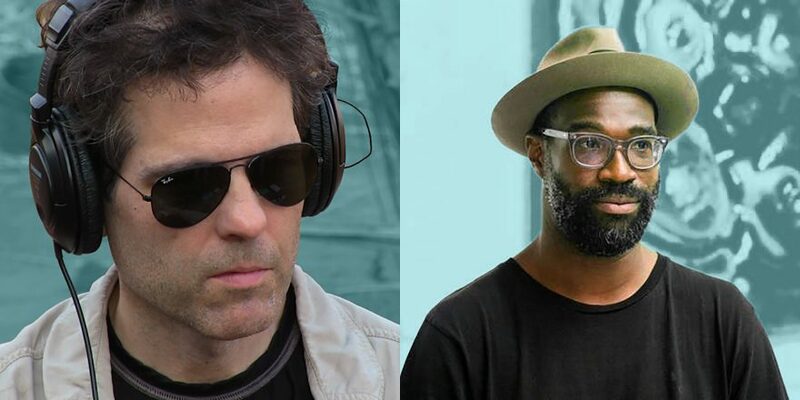 When we start a new album, the geographical setting is the first thing we decide, which then informs the sound and feel of everything else—the lyrics, instrumentation, and cover art. While our previous album explored the contrast of outer space and underground caverns, Mann’s towering vistas were a perfect backdrop for the new music we wanted to make. In the story, a young man named Hans Castorp ascends into the Swiss Alps to visit his cousin at a “rest hotel,” where he eventually decides to stay, deserting his career back home for a life of idleness and philosophy amid the snowy peaks, becoming a strange twin of himself in the process. His surname is a reference to Castor, the twin of Pollux in the constellation Gemini, and his first name is a callback a certain Hans in Grimm’s Fairy Tales, Germany’s great literary export from exactly a century before. But is he meant to be Simple Hans or Clever Hans? In the end, can any of us look back at a life lived and really say whether we were a Simple Hans or a Clever Hans? 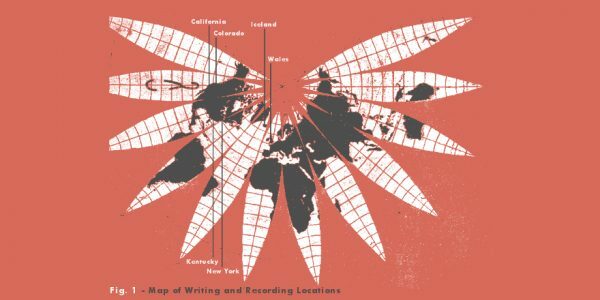 As you can see in Figure 1 above (Map of Writing and Recording Locations), the album came together from various locations around the western world. It began near Joshua Tree, California, where Karen, Derrick, and I lived between tours in January of 2016. 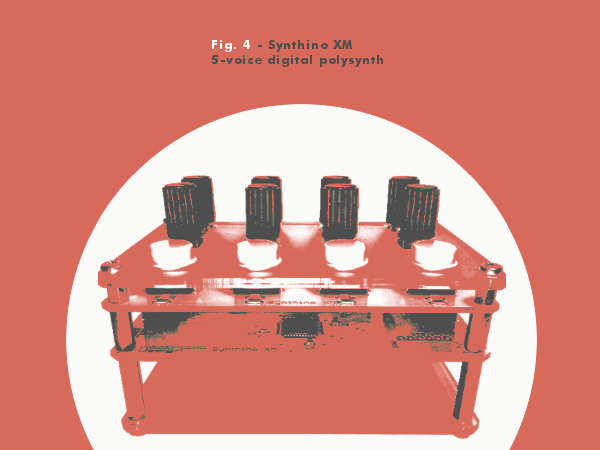 I toiled through Mann in the mornings and sketched out a few melodies and chord changes during the rest of the day on the Synthino XM, a neat little five-voice polyphonic synthesizer. 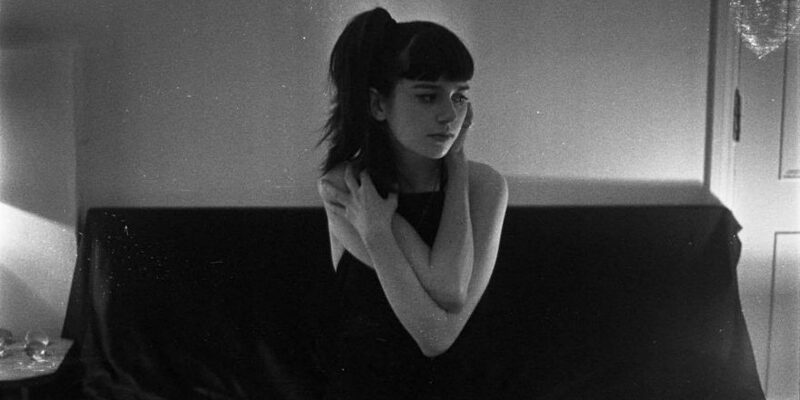 Karen and I moved to upstate New York later in the year, where I arranged the ideas into songs and began programming them in midi to trigger notes and rhythms on my hybrid synth machine, which I could manipulate as the compositions looped, in order to find the right sounds for each song. 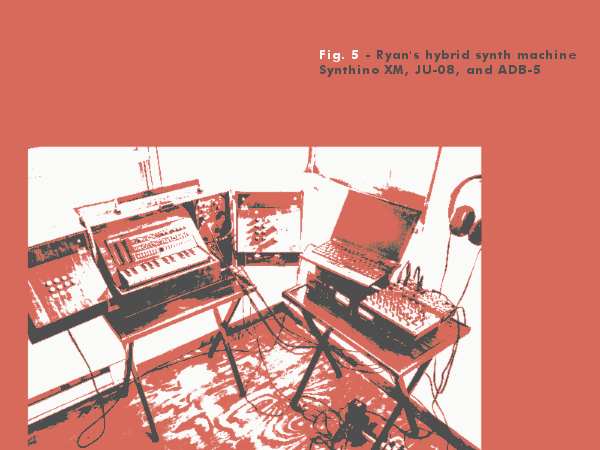 It includes the Synthino XM, a JU-08, and an ABD-5 drum box, which is modeled on the circuitry of old Soviet synthesizers, giving it a unique sound and a nice feeling of camaraderie. Karen and I recorded vocals in Colorado over Christmastime, and I shared preliminary mixes with the rest of the band, who spent several months writing and recording parts of their own for me to edit back into the mixes. 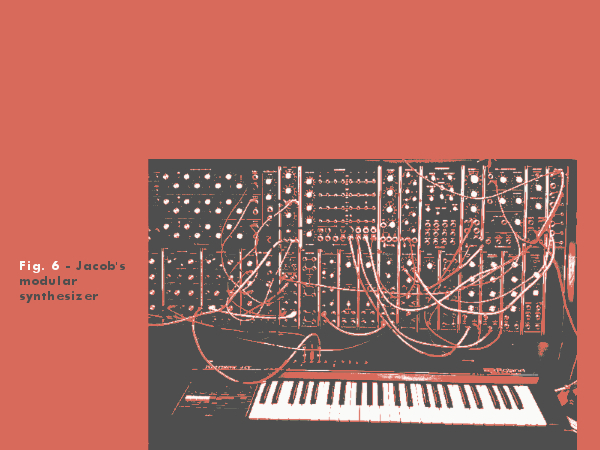 Here’s Jacob’s modular synthesizer in Brooklyn, New York, which produced the strange, fluttering whistle tones and other haunting ephemera on various tracks. He was also brave enough to record real glass shattering, and even braver to record a glockenspiel part. 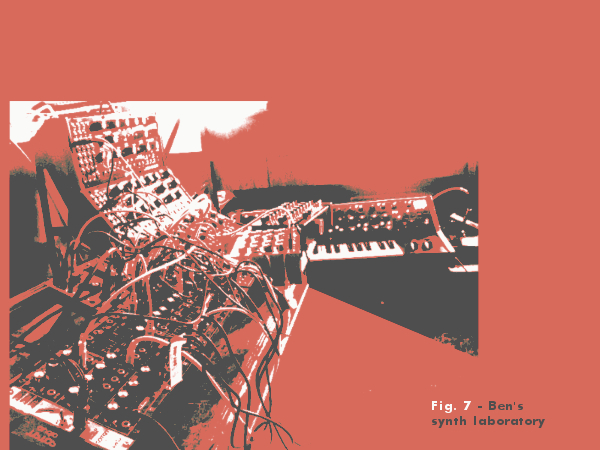 Many Sound of Ceres songs can be considered reckless exhibits of Ben’s frightening synthesizer experiments, which he conducts in his home studio in Louisville, Kentucky. On the closing track of the album, he claims to have used up to 44 oscillators to create all the arpeggios. No one knows whether to believe him. He tries to explain his calculations, but usually ends up scaring everyone. 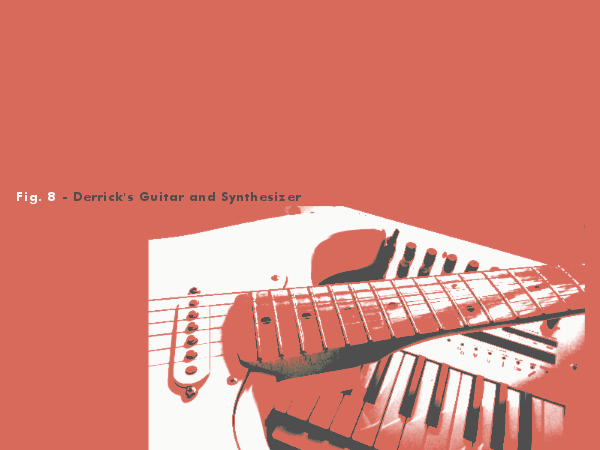 To strike a balance, Derrick recorded some very sensible synth parts in Denver, Colorado, including the echoing sonar pulses you hear on “Gemini Scenic,” and the falling icicles that overtake the end of “The Trance.” He also provided all of the guitar parts on the album in order to anchor our electronic wanderings in some sort of reality. 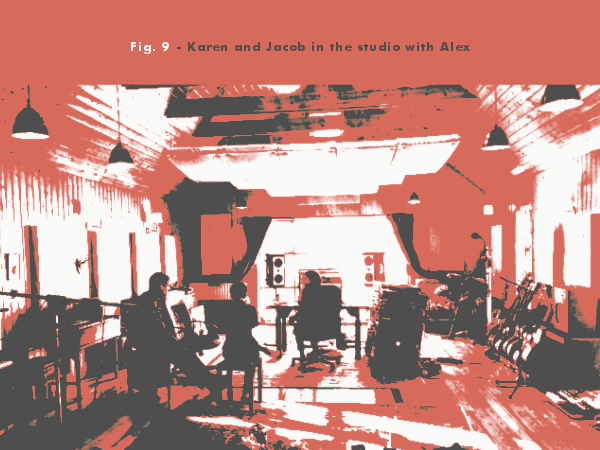 After all the sounds were compiled, a complete first version of the album was mixed, and all the parts were sent to Alex Somers in Reykjavik, Iceland, where Karen, Jacob, and I joined him for the final stage of the production process in March 2017. We watched in terror and fascination as he took our original mixes and smote their ruin upon the mountainside, only to completely remake them, replacing various instrumentation, exploding our tiny rhythmbox beats with layer after layer of overdrive, adding myriad hand-automated effects, and rearranging song structures and even the track listing itself. He worked with Karen on extensive abstract background singing, resulting in our most vocally active record to date. The final version of the album is Alex’s “strange twin” of our original, which will convince you that we chose the right title, even if you are still giving the side-eye to all the literary stuff. 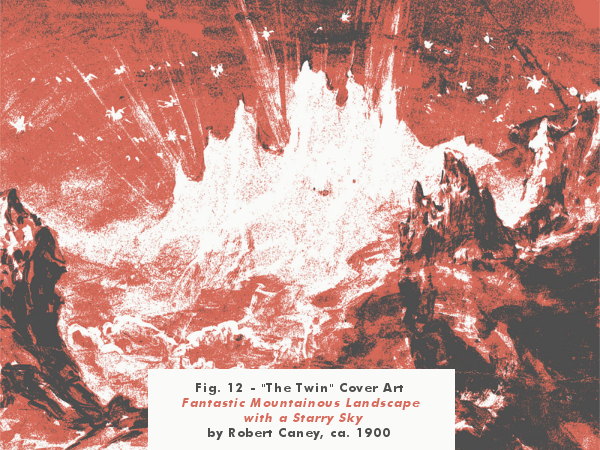 While the wintry, mountainous setting of The Twin was informed by Mann, the lyrics themselves are decidedly more “fairy-tale” and influenced by Grimm. 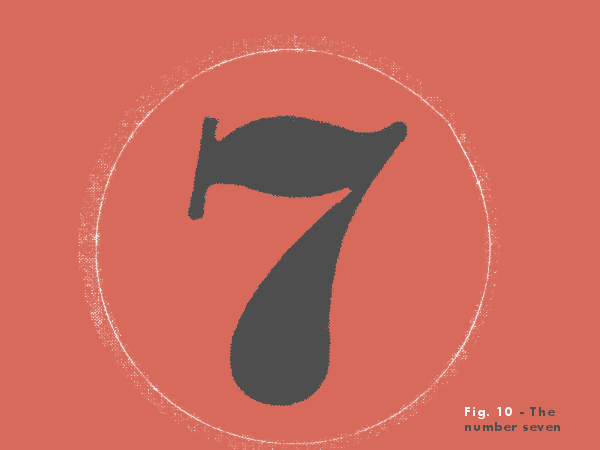 The old folk tales often reference the number seven, which Mann also picked up on and used widely in The Magic Mountain, which gave us an excuse to sing once more about the mysterious Seventh Age explored on our previous album, Nostalgia for Infinity. Palaces, queens, masks, mirrors, orbs, corridors, crowns, swords, and stars all show up in the lyrics, but with just enough vagueness and a hint of futurism that several different interpretations are possible. Speaking of interpretations: We shared the lyrics with our favorite living sci-fi author, Alastair Reynolds of Wales. Nostalgia for Infinity was named for a starship from his Revelation Space series, and we’ve become friendly over the past year or so as a result. That’s how things happen in the world. We asked if he’d like to contribute some writing to the new project, and lo and behold, he was up for it. He took our lyrics and recast them as a fascinating closed-loop time-travel story, which appears in full on the back cover of the album. 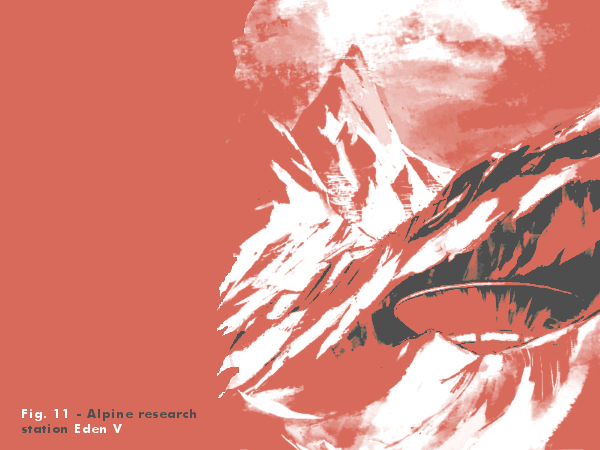 We’re also doing a miniature paperback release of the story, which will include the following illustration of Alastair’s snowbound research station. The cover art for The Twin comes from a watercolor by Robert Caney, a British painter of no reputation from the late 19th century. It took many long and wearying nights of searching through the internet’s endless vaults of public-domain artwork, but finally, as I swayed upon the brink of never doing music or art ever again, there before me appeared Caney’s masterpiece. It was the very image that had haunted my waking dreams ever since I had begun my long, grueling read of Mann those many eternities ago. 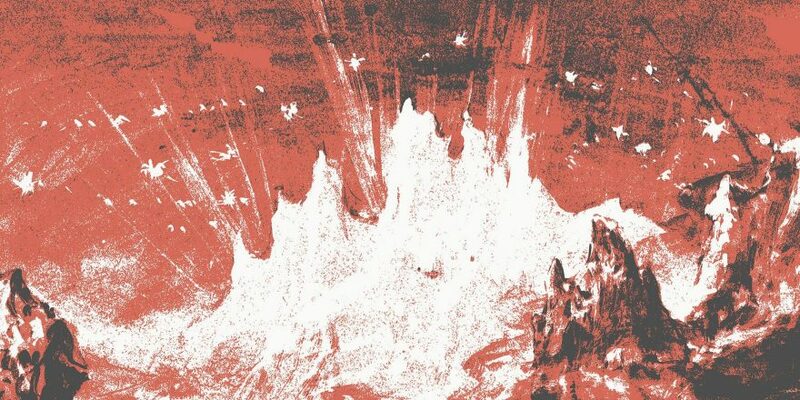 Here towered the frozen crags, there flew the cold stars. It was every Alp without being one in particular. 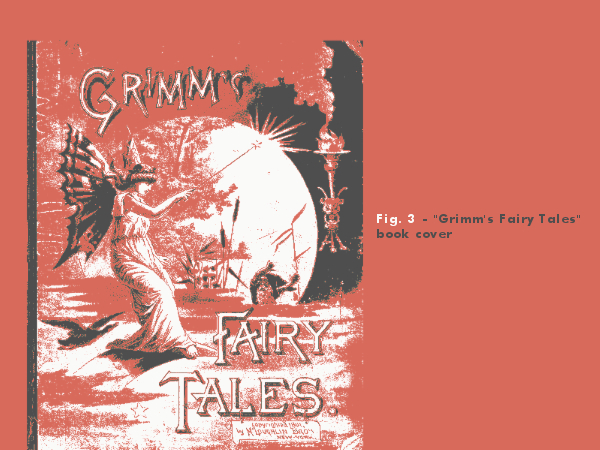 It hinted at the fantasy of Grimm without becoming literal about it. I stared, transfixed, into the mystic abyss. Our music is about atmosphere first, narrative last, and this painting embodied that just so. Thank you for reading, and looking closely at the pictures. The Twin comes out on October 6, and may include one or two secrets yet untold. On behalf of everyone in the band, this is Ryan saying farewell, and we look forward to meeting you at a show in our shared future.